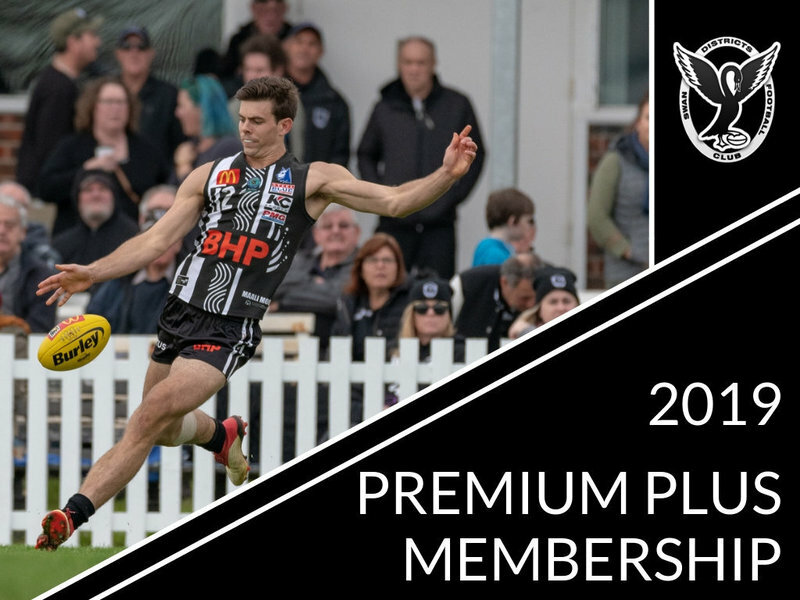 · One ticket to all seven home game Legends Luncheons and two Cocktail Luncheons including ground entry, VIP parking and a lunch and drinks package with afternoon tea. Then join us to watch the League game in the best seats of the house in the Sponsors Lounge. · One $10 voucher for use during the season on club merchandise or in the canteen or bar on home match days. · One free sausage sizzle and drink at the first home game. · Free entry for you and a guest to two exclusive members match day pre-game panel shows with past players. · Free entry before half time of all Colts games at all WAFL grounds (must show membership card). · Free subscription to the club’s weekly member e-news Hip & Shoulder. · Voting rights at the club’s Annual General Meeting. · Discounted function room hire at Steel Blue Oval.